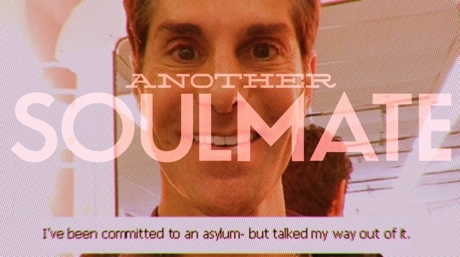 Jane's Addiction recently shared their surprisingly succinct stand-alone single "Another Soulmate," and now they've given the track its own lyric video. The clip for this energetic alt-rock cut is more entertaining than your average lyric video, since the words are overlaid on top of some cringe-worthy dating profiles taken from the online service OkCupid. The Jane's Addiction guys also pop up in the montage of hopeful Casanovas, and you probably won't read the lyrics because you'll be too busy looking at the poorly written, graphically sexual one-liners from the profiles.